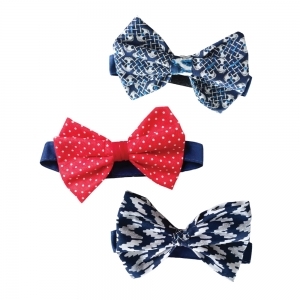 Put a fresh twist on a classic look by designing your own original bow tie. 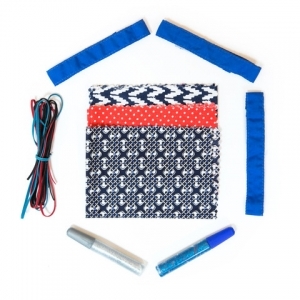 Use the pieces in our DIY kit—different patterns of fabrics, premade Velcro strips, and leather string—to create one that’ll stand out from the crowd. You’ll be all set to show up to any occasion in style. Recommended for ages 4 - 7. 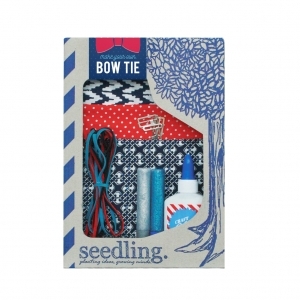 This Seedling Kit includes: Assorted Fabric, Pre-made, Velcro Straps, Leather String, Glitter Glue and Instructions.